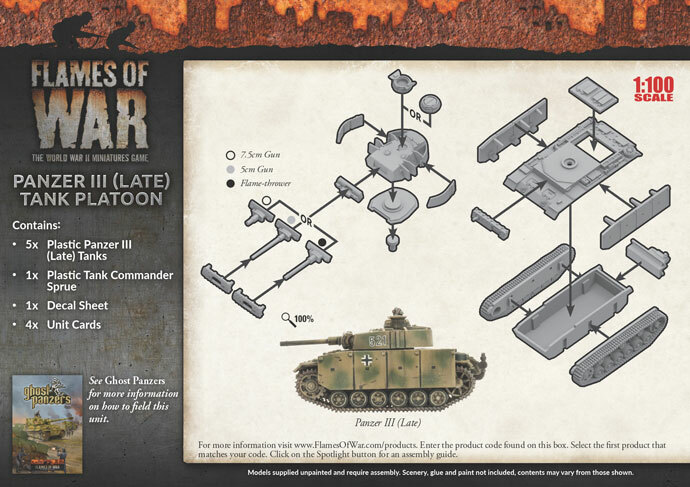 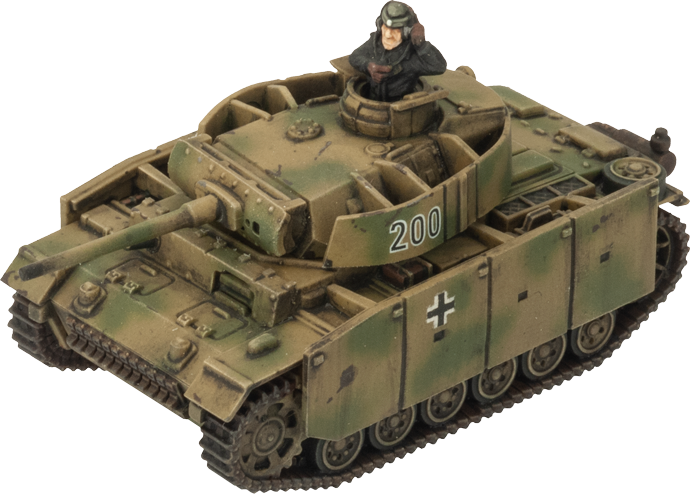 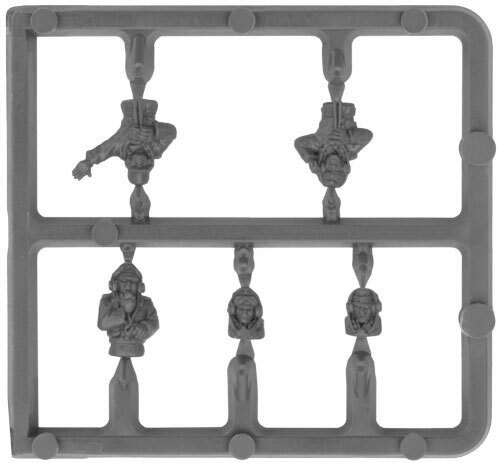 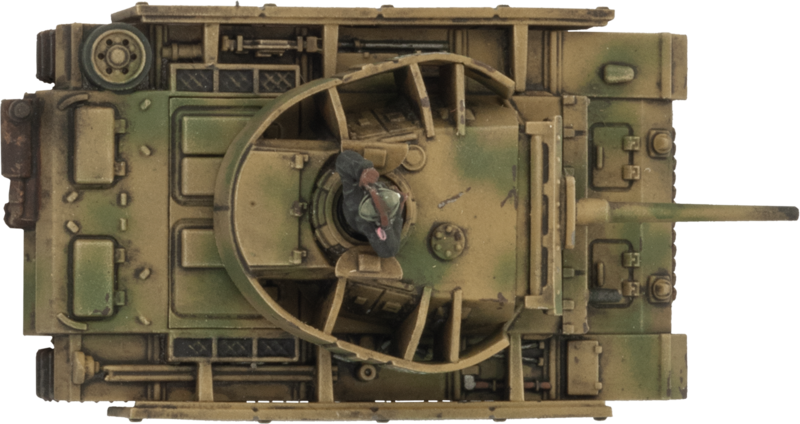 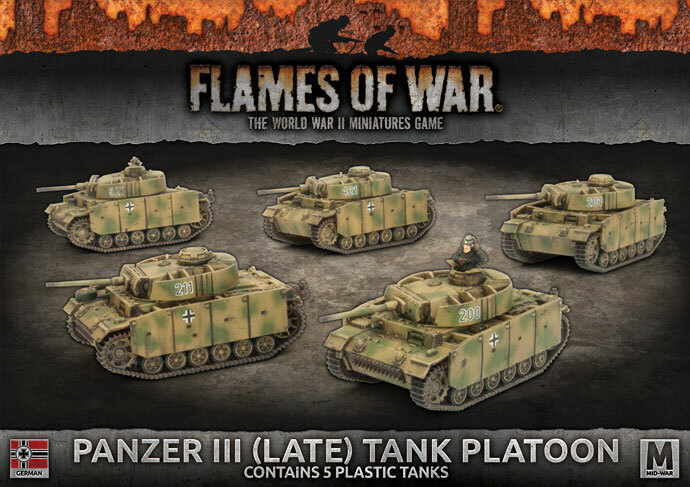 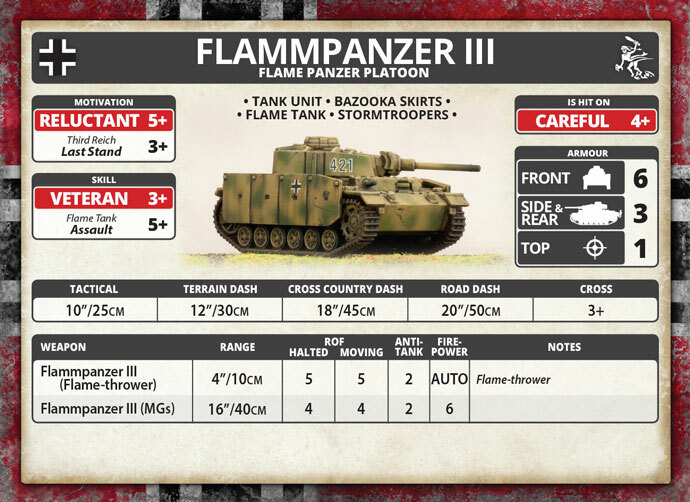 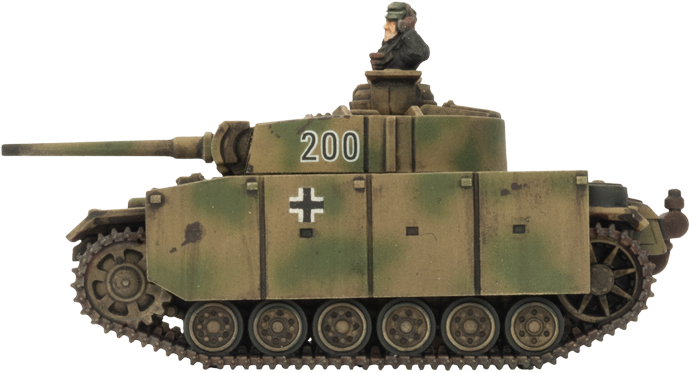 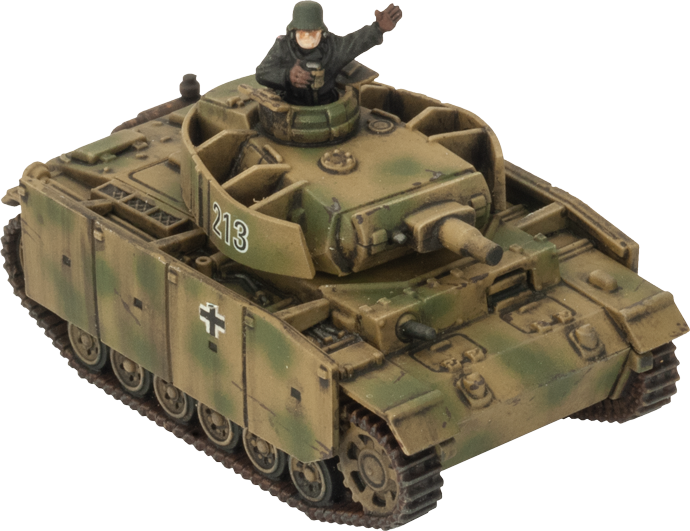 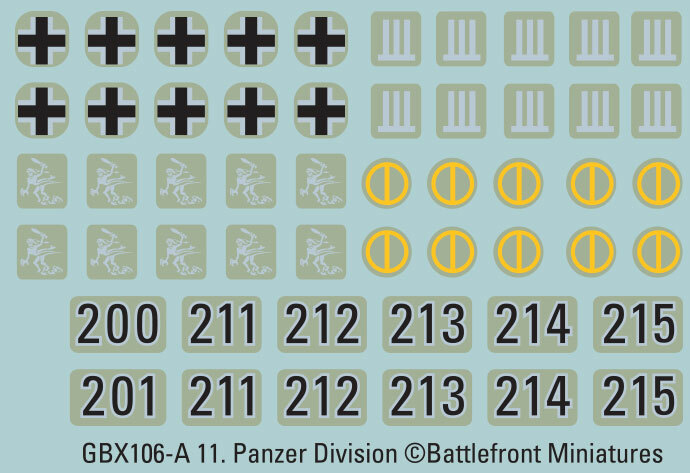 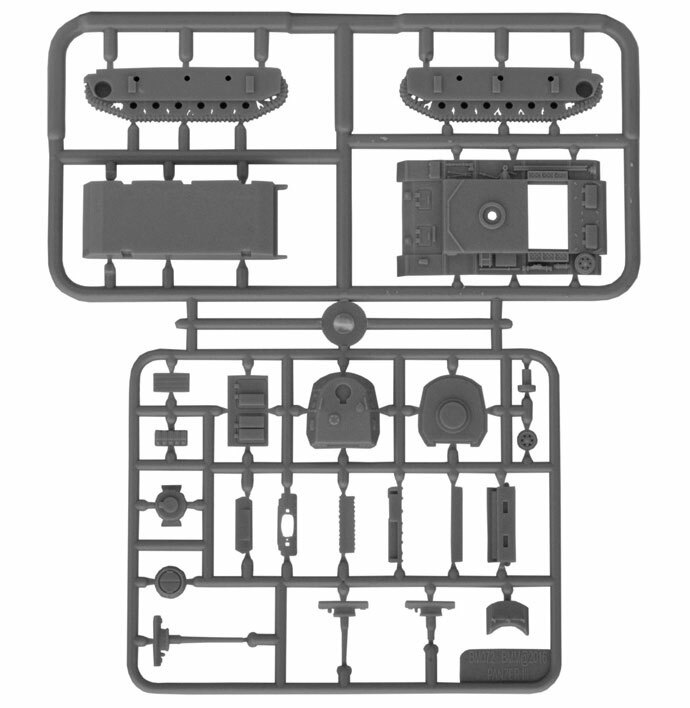 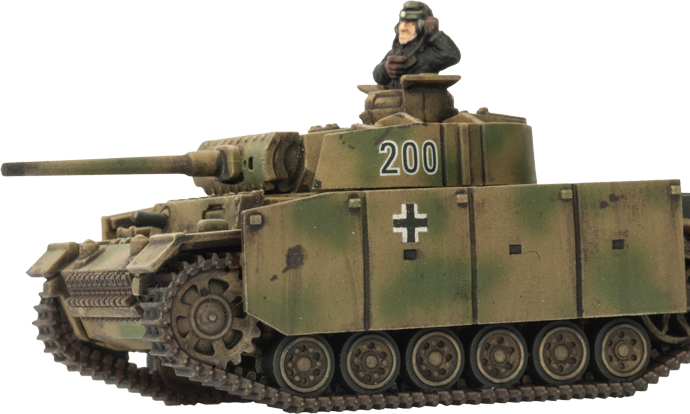 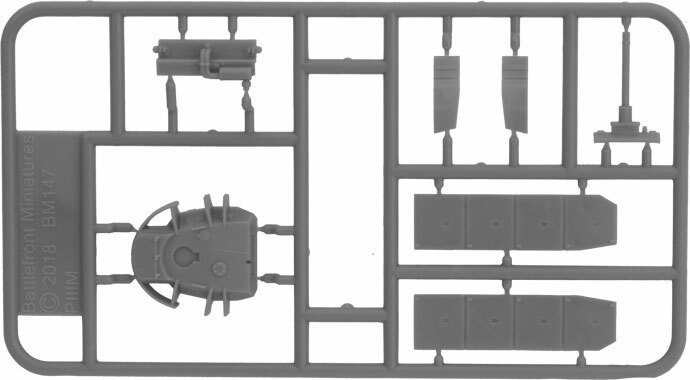 includes five plastic Panzer III (Late) tanks, one Decal sheet and four Unit cards. 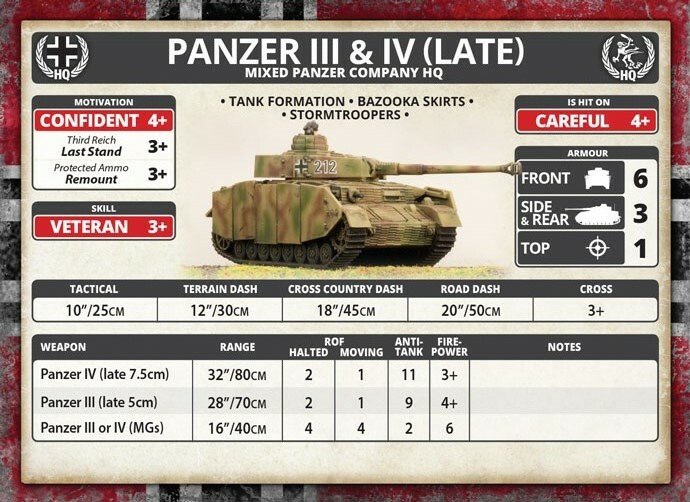 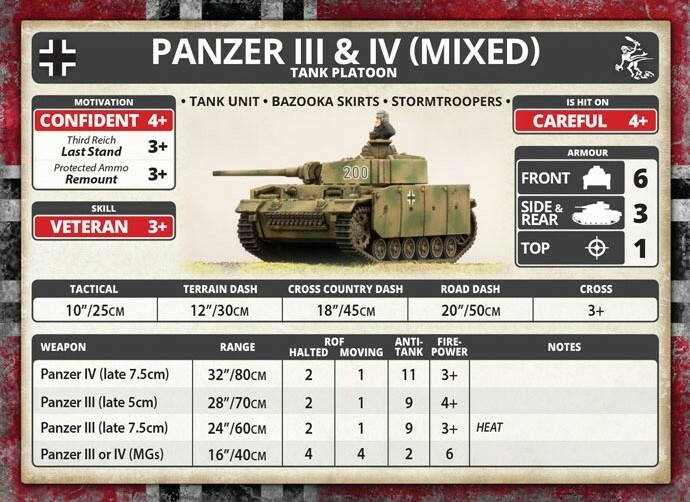 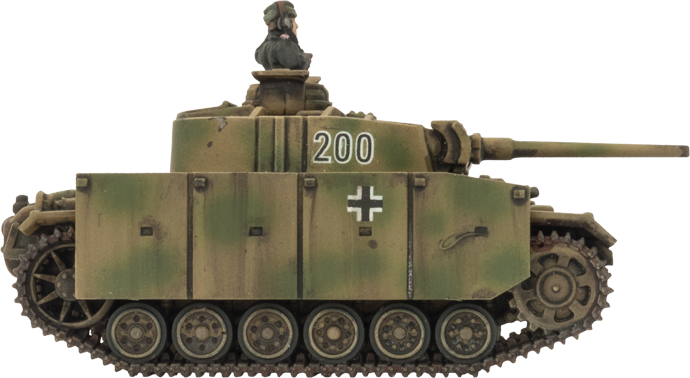 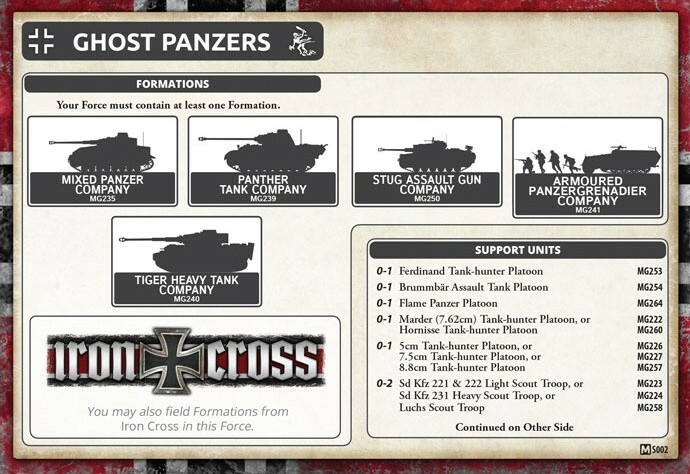 Ideally, the panzer divisions were meant to have two battalions of Panthers and one with Panzer IV tanks. 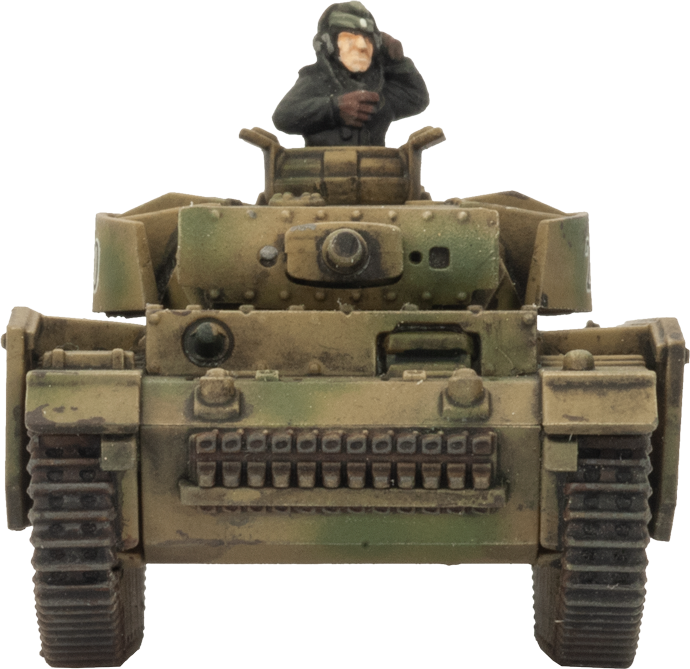 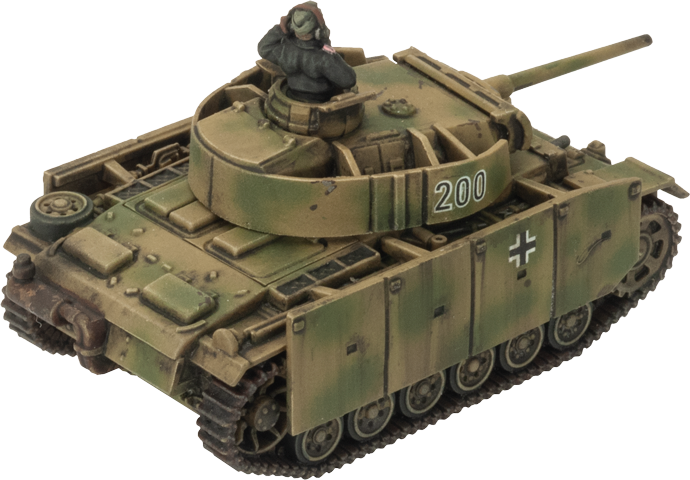 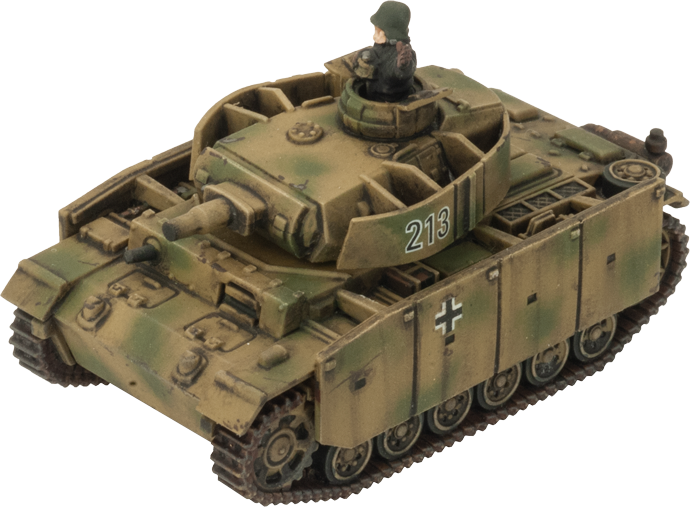 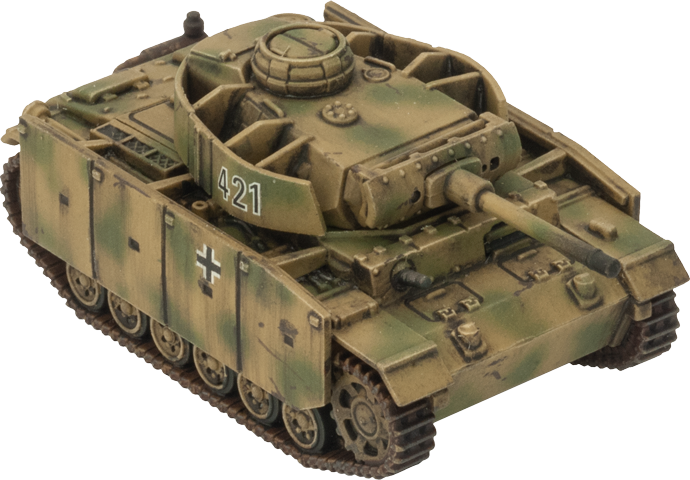 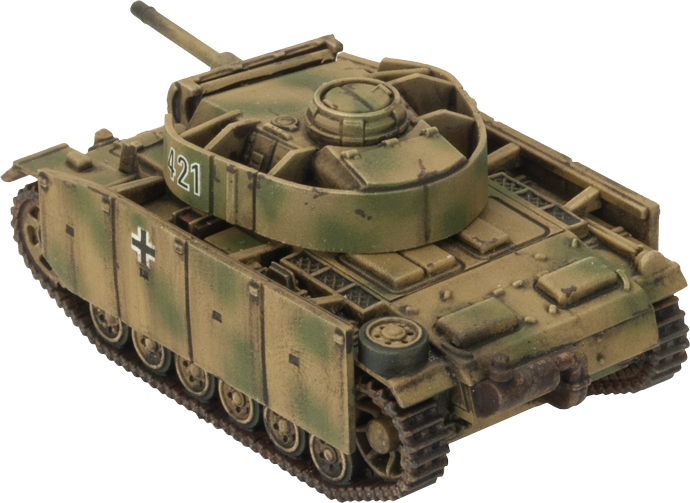 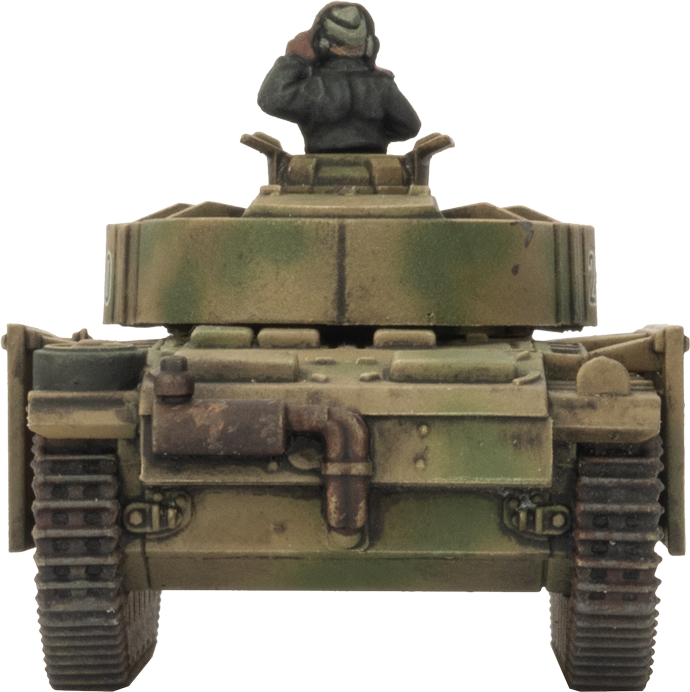 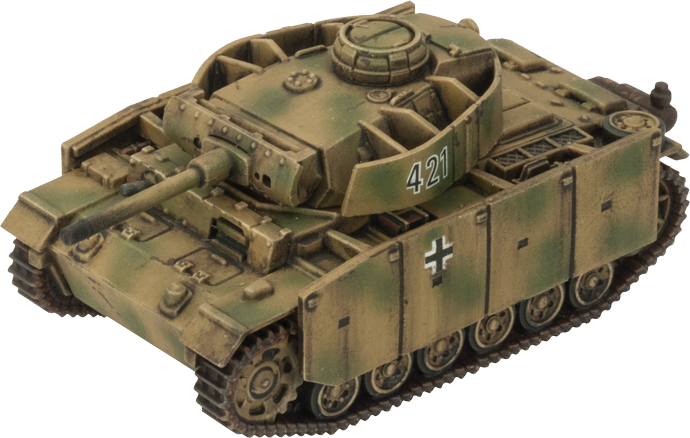 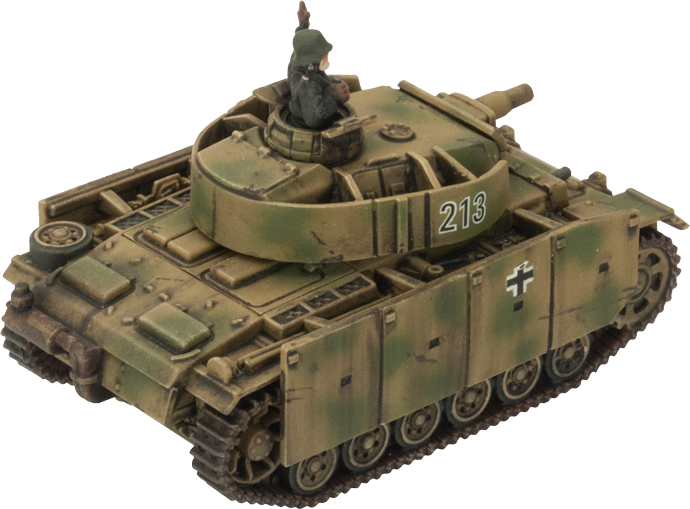 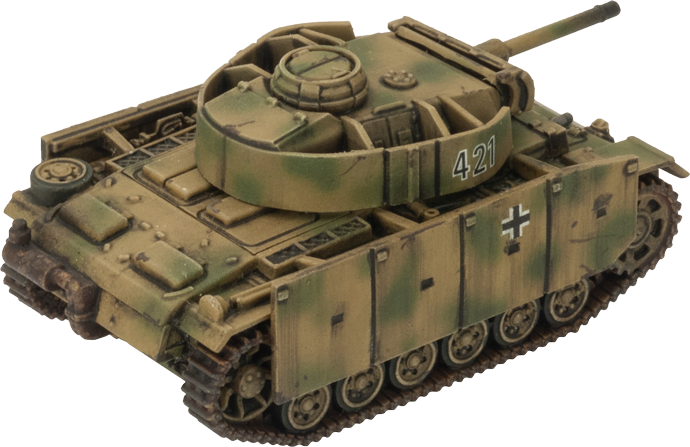 While the tankers waited for the production lines to catch up with this demand, the units had to make do with older, but uparmoured, Panzer IIIs.